Planning to explore the amazing city of Taj? Then Heritage Cabs is available at your service with our Agra Sightseeing City Tours by car. 2.Two Days Agra, Mathura & Vrindavan tour. And you can also plan a Same day Agra tour from Delhi. Our one day tour is for 8 hours, which you can extend till 12-14 hours. The fare for this tour is Rs 1600 in sedan cab and Rs 2000 in Toyota Innova car. Fare of this tour is Rs 2000 and Rs 2500 in sedan & Innova Cab. Hire our cab for two days in Agra (not outside) at Rs 3200 and for 8 hours per day. Add more time to this 8-hour trip, by paying Rs 200 per added hour. 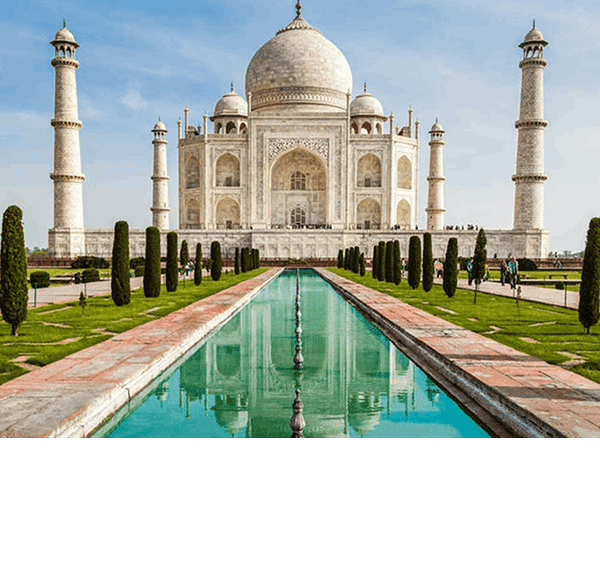 Our 2 full days tour of Agra, lets you explore all sites mentioned in the package above, along with a few more attractions which are not too far from Agra. Taj Mahal: 6 am – 6 pm (Friday closed) | Rs 40 (Indians), Rs 530 (SAARC Nations) and Rs 1000 for Foreign tourist. Agra Fort: 6 am – 6 pm (Friday closed) | Rs 40 (Indians) and Rs 550 for Foreign tourist. Mehtab Bagh: 6 am – 6 pm | Rs 20 (Indians & SAARC nations) and Rs 200 for Foreign tourist. Fatehpur Sikri: 6 am – 6 pm | Rs 40 for Indian & SAARC Nations and Rs 500 for Foreign tourists. Bharatpur Bird Sanctuary (Keoladeo National Park): 5 am to 6 pm and Rs 75 for India and Rs 200 for Foreign tourists.